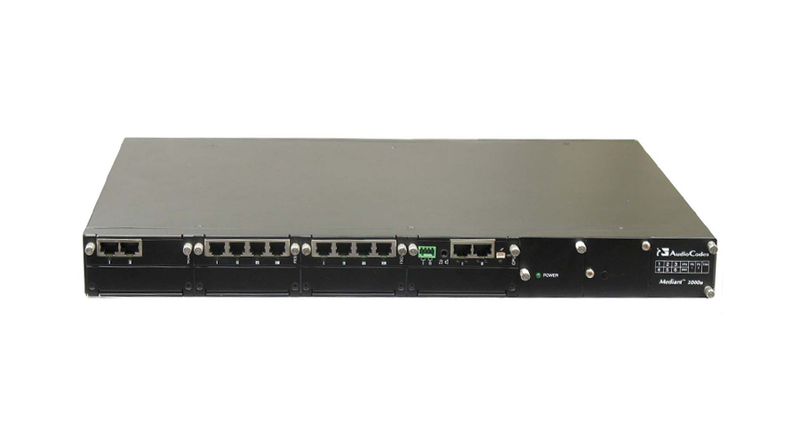 Includes CRMX (embedded CPU) with 3 GE switched LAN ports and SHDSL WAN, and single AC power supply. single AC power supply. Supports VoIP gateway functionality, basic routing (static routing, RIP v1/v2, VLAN) and basic security package. Product does not include RS-232 cable (part #M1K-RS232) which is used to access the CLI for serial communication.